There are many home based businesses that help to earn huge profits. One such small business you might look for is courier business. The courier business is in great demand today. Are you looking forward to start a small business like courier service then courier business website software can play a vital role. The software is ably shaped PHP based product that can be used as a ready-made template to erect courier business portal. Software like courier business website is crammed with distinctive features like drag and drop dispatch board, intelligent dispatching capabilities, rating schemes, service and order types etc, the product narrows down the options by using algorithms to ensure dispatching based on geographical locations. Our courier business website software is specially developed for time sensitive courier operations. 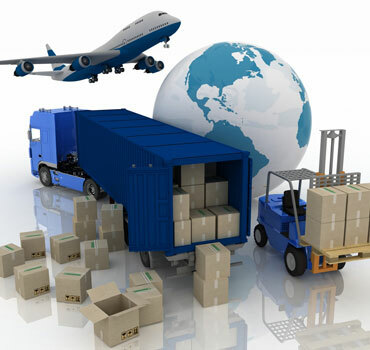 As a business owner if you are looking for a courier service business, then this software can be of great help for you to establish courier business websites in less time with low pocket investment.It is incorporated software that offers order entry, dispatching, rating, receivables and many more. Scriptzee’s courier business website software can be easily installed and customized. There are certain screenshots of our present work that has been displayed here. These shorts explain our creativity and expertise in the field of software development. We have special themes that can be customized for your courier business portal under the cover but, giving it a completely diverse look. Order Status (Tracking) (One simple format & Option to view a detailed status format with day to day location indicator, Option to get SMS notification & or e-mail with a field to enter viewer mobile number & or e-mail id & Option to track another consignment). If the status of a consignment is held up at a pre-delivered stage for an unusually long period of time the HIGHER level of user(Admin or Super Admin) will be alerted. Password Protected 3 levels Admin with user management features including dynamic allocation of user privilege levels. Courier Business Website Software has been designed integrating all possible features and security issues. If you want to get a view of the front end & backend then please visit the front-end and dashboard prototype in following screen shots.